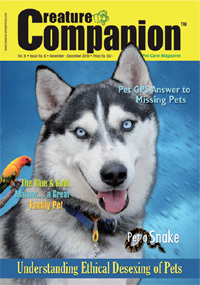 Creature Companions is a pet care magazine that was inaugurated in mid-2004 as a quarterly. Circulation is wide in Northern India and we are currently looking for distributors in other parts of the country. The annual India International Pet Trade Fair (IIPTF) is organized by L.B. Associates (Pvt) Ltd under the banner of Creature Companion magazine. 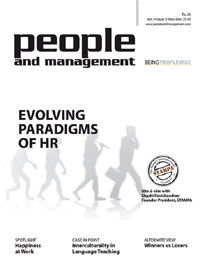 People and Management, inaugurated in 2009, is one of only a few magazines in India covering Human Resources Management. A bi-monthly, the magazine carries articles on management, leadership and motivation (amongst other related topics), contributed by highly qualified professionals in their respective fields of operation. 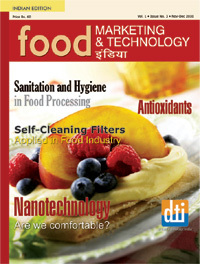 Food Marketing & Technology is a bi-monthly covering the Indian food processing industry, hence the word ‘INDIA’ in Hindi at the tail end of its title. The magazine is produced in a tie up arrangement with Dr. Harnisch Publications of Germany – a long standing publisher of professional trade magazines that are circulated widely across Europe and beyond.